Luxury Naples home builders with an eye for distinction. Quality pays. It doesn't cost. A reputation built on craftsmanship. Luxury home construction projects that respect your investment, your time, and your neighborhood. Innovative home remodels that execute your vision through renovations and additions. Interior and exterior commercial construction designed to realize the design potential of your business. 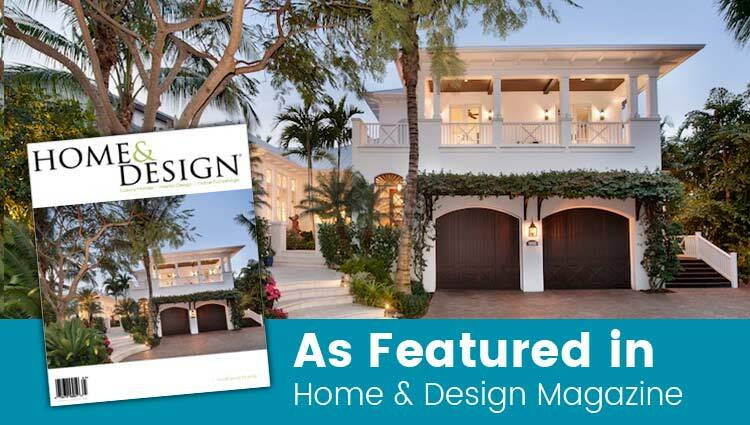 Nourse has been a top name in luxury Naples home construction since 1978. We take pride in our 40 year history as licensed and state certified building contractors in Naples, FL. Nourse Building demands exceptional results from each and every project. Whether it is a complete redesign of your exterior, a new roof, an upgrade on your commercial property, or a new in home in a Naples luxury community, Nourse Building’s President, Mike Nourse, Jr. has the experience and dedication to complete the job. Quality and Integrity in Every Design. Three plus decades as a Naples building contractor has enabled us to cultivate lasting relationships with local providers of quality construction materials. We pass this onto our clients, providing quality materials at the best prices. Accountability for a job done well is a Nourse construction trademark, and it shows in the high degree of our workmanship. Company Principal Mike Nourse, Jr. takes an interest in every build to ensure the quality of every job. Nourse Building Company values every opportunity to add our touch to the tapestry that makes Naples, Florida a known name in luxury home communities. We respects both clients and their neighborhoods.